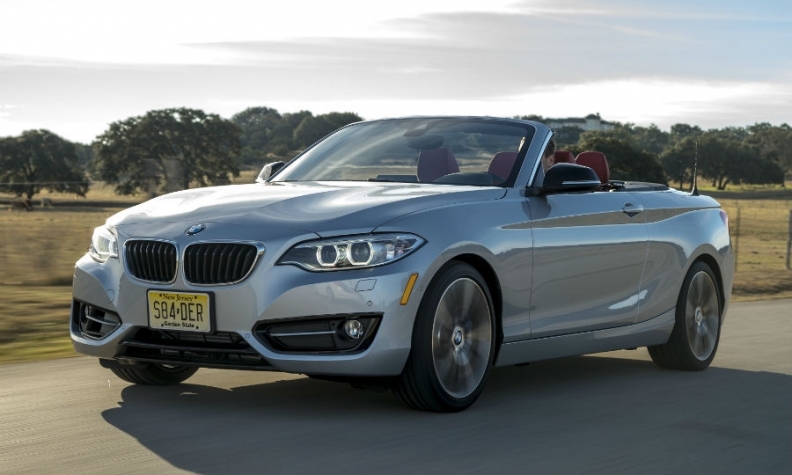 BMW's 228i is among cars involved in a U.S. patent infringement probe. TOKYO -- The United States will begin an investigation into whether thermoplastic components used in some Japanese and German vehicle models sold in the country violate its patent laws. The U.S. International Trade Commission (USITC) listed 25 companies in the probe, including BMW, Honda and Toyota, along with Japanese parts suppliers Aisin Seiki and Denso. The USITC said on Friday that it would set a target date to complete its investigation within 45 days of starting the probe.